Penn President Amy Gutmann decried President Donald Trump's executive order on immigration in a speech outside College Hall tonight. Follow our coverage on Gutmann's statement here: http://www.thedp.com/article/2017/01/amy-gutmann-makes-statement-on-college-green-supporting-immigrant-students Originally from Facebook Live. The DP went to Penn's premier hackathon, PennApps, to find out more about why so many students come to participate. 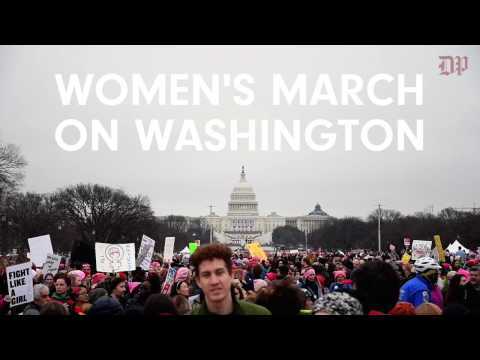 This past Saturday, the DP went to the Women's March on Washington to cover the procession. Hundreds of thousands of protesters were in attendance of the march. 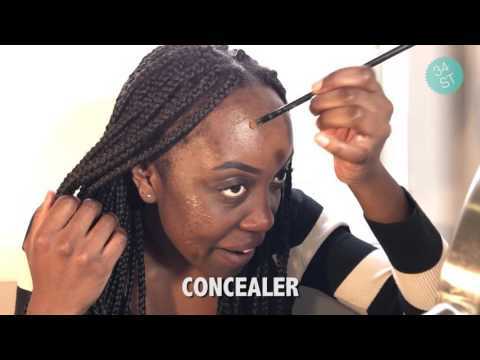 Get an inside look at the experience here. 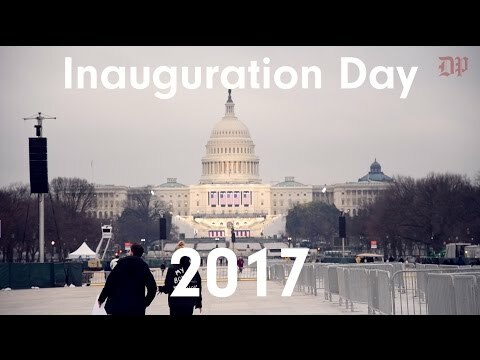 POLITICS | Take a look at the Inauguration in DC through the lens of one of our video journalists. 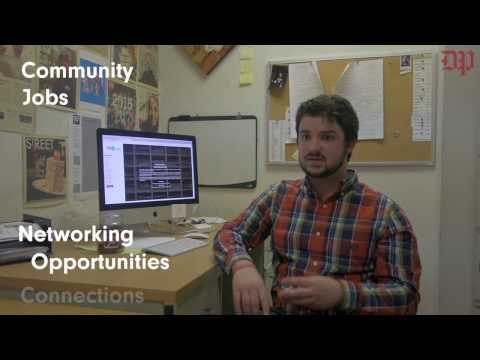 Come Join The Daily Pennsylvanian! 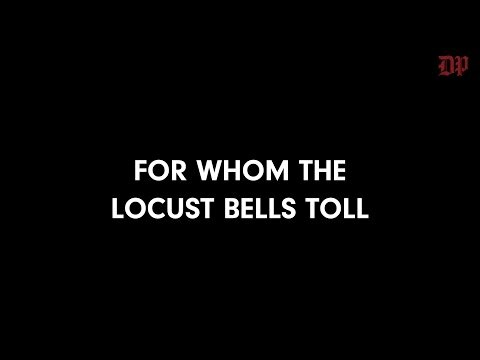 NEWS | Have you ever wondered where the sound of chimes that happen daily on Locust Walk come from? Take a look as we investigate the source of the mystery bells. The One With the Daily Pennsylvanian, Inc.
Are you concerned about your love life? 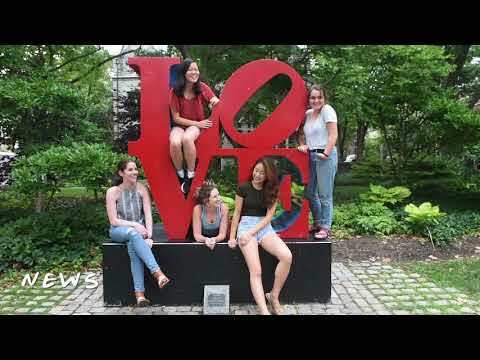 We spoke with two CAPS psychologists about love and relationships at Penn. Hear what they had to say.